Should watch this movie to bring a change. 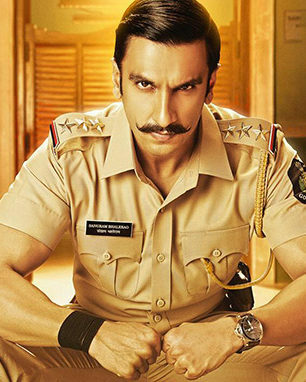 Ajay devgan Rocks,nice acting by ranveer singh, awesome climax. #Respect for women. Story might be doubbed but overall it’s good entertaining movie.